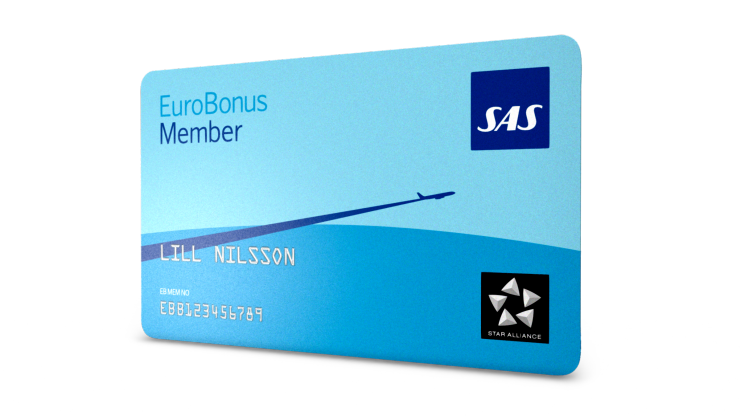 As a Sas EuroBonus member you have the possibility to both earn and spend your Sas Eurobonus points at Scandic. Convert your Scandic Friends points in to EuroBonus points during your stay. Earn 500 EuroBonus points per qualifying night*. Don’t forget to show your EuroBonus during check in. You´ll receive points whether you have a booked a flight or not. For your stay to qualify for SAS EuroBonus points, the room rate must qualify for Scandic Friends bonus points. *You can not earn both EuroBonus points and Scandic Friends points during a stay. You can use your SAS EuroBonus points for reward nights at our Scandic hotels.